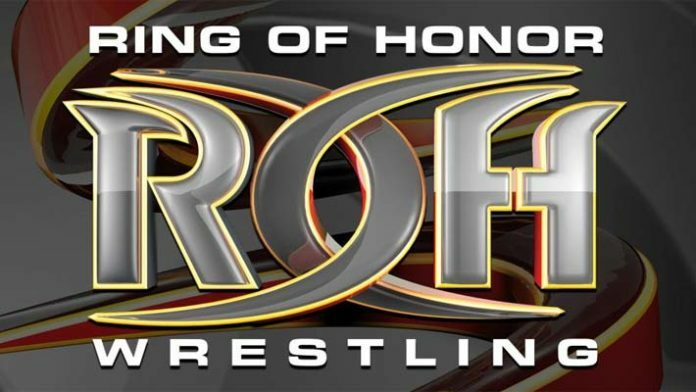 ROH (Ring of Honor) is gearing up for their next TV taping, which is being titled, “Bound by Honor,” in Lakeland, FL at the RP Funding Arena on February 9th. The Baltimore-based promotion has announced a slate of matches heading into the show. Some of these matches including ROH TV Champion Jeff Cobb defending the title against Silas Young, ROH World Six-Man Tag Team Champions The Kingdom defending the straps against Villivan Enterprises, and ROH World Champion Jay Lethal teaming up with Jonathan Gresham to take on Coast 2 Coast. The company will also hold the “Bound by Honor” event in Miami, FL at the Watsco Center on February 10th.